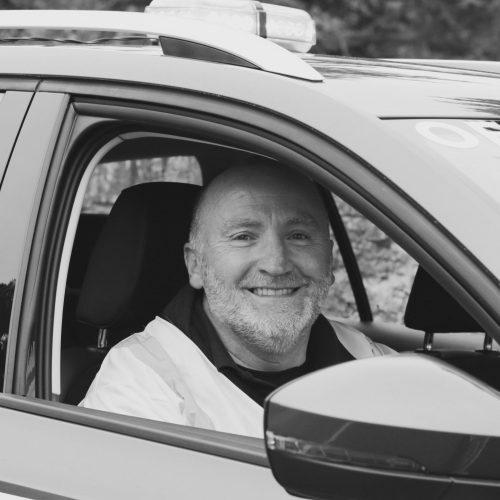 Having spent over 10 years working as a road safety and highway engineer he has the knowledge to make sure the events run well. 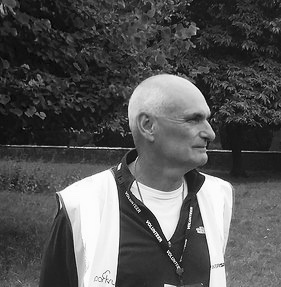 He specialises in route planning and event safety. He is a British Triathlon Level 2 coach and he can help you with any of your training requirements. Jody has also competed in a number of Full Distance Triathlons and endurance cycling events. Born and educated in Yeovil, Steve has been heavily involved in a wide range of sports since leaving School. In his youth he was an accomplished football, rugby and cricket player. A return to sport in later years has seen a successful foray into triathlon and running. As a race organiser, competitor and volunteer, including at the 2012 Olympics, Steve fully understands the needs of athletes at all levels. “In roughly 1980ish, a mini Red Baron was sent to the New Forest by the Parish Council for scrumping apples. She later escaped to the Yeovil underground. Today, still wanted by Parish Council she survives as the Red Baron for Immortal Sport. If you are lucky, you might see Lucy at a Park Run! Not normally seen drinking tea and sitting down, Jackie organises transition and ensures all the rules are adhered to. 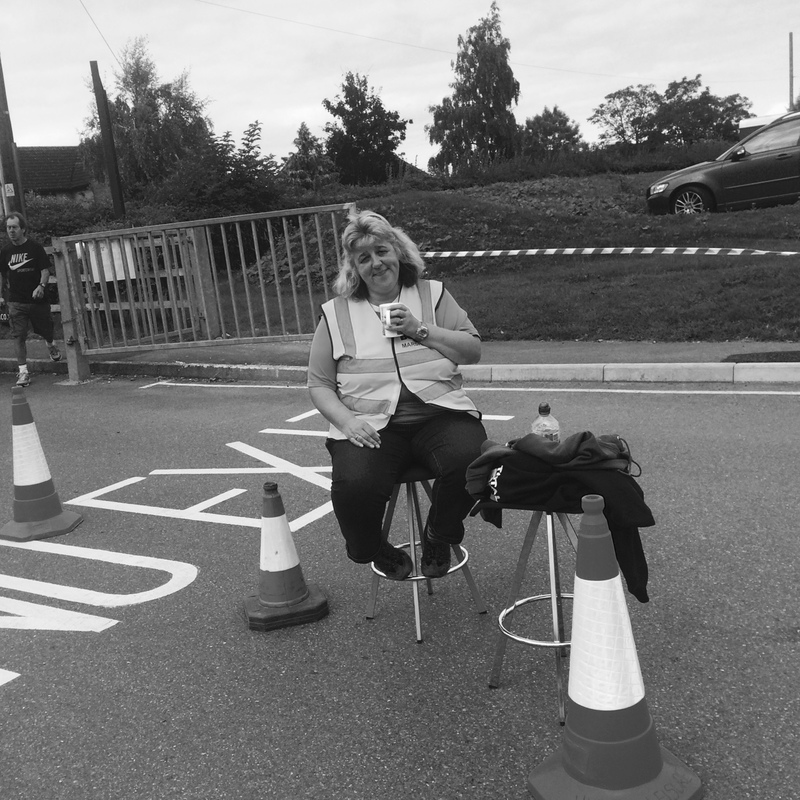 Jackie has been involved in Triathlon for nearly 10 years and forms an integral part of all of our events. You will normally meet Jackie on the way into transition, where she will check you in and make you feel at home! Lis F and Mrs G! Lis F and Mrs G, often seen on car parking duty or at a drinks station. 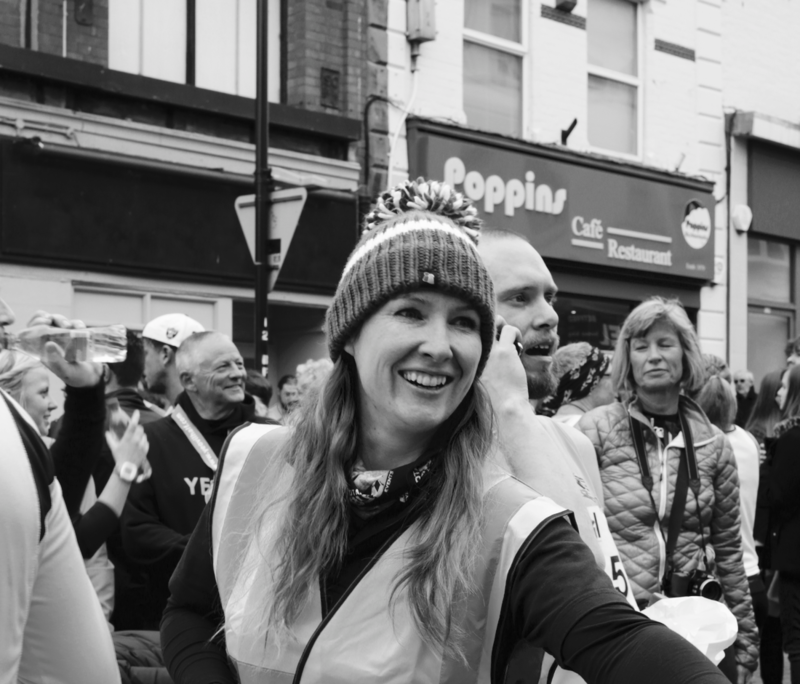 Lis F is an accomplished marathon runner who, like a lot of mums, doesn’t get her hair wet when swimming, so only does sprint triathlons…! 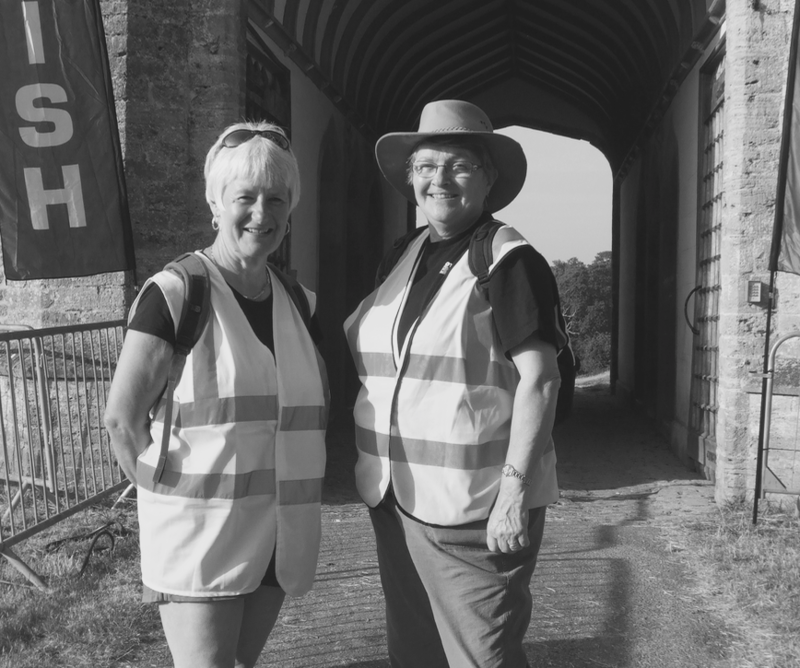 Mrs G, is a number 1 event marshal in the the South West, you will see her at events from Park Run to Immortal Sport events. Everyone knows her but she might not remember your name! You might not see Phil on race day; that’s because he will be moving so fast he’s just a blur! Phil can even get you a PB on the run! Phil performs sweeping duties, so if you’re near the back of the pack he won’t let you even think about walking…thus ensuring a PB every time. 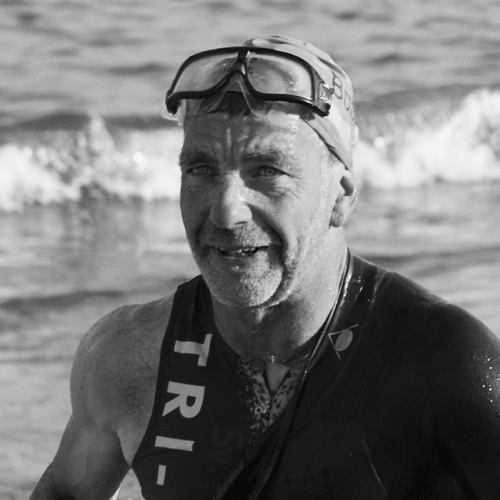 What Steve A doesn’t know about triathlon swims isn’t worth knowing! Steve will help you out of the water from the pontoon offering you words of encouragement to take on the bike route. Rich S, accomplished triathlete, marshal extraordinaire and sunglasses wearer of the month for October 2016. Normally seen in hi-viz yellow at the events, carrying out various roles. Be sure to give him a smile. Anita F, seen here in her natural role helping not to confuse athletes any more than they already are! 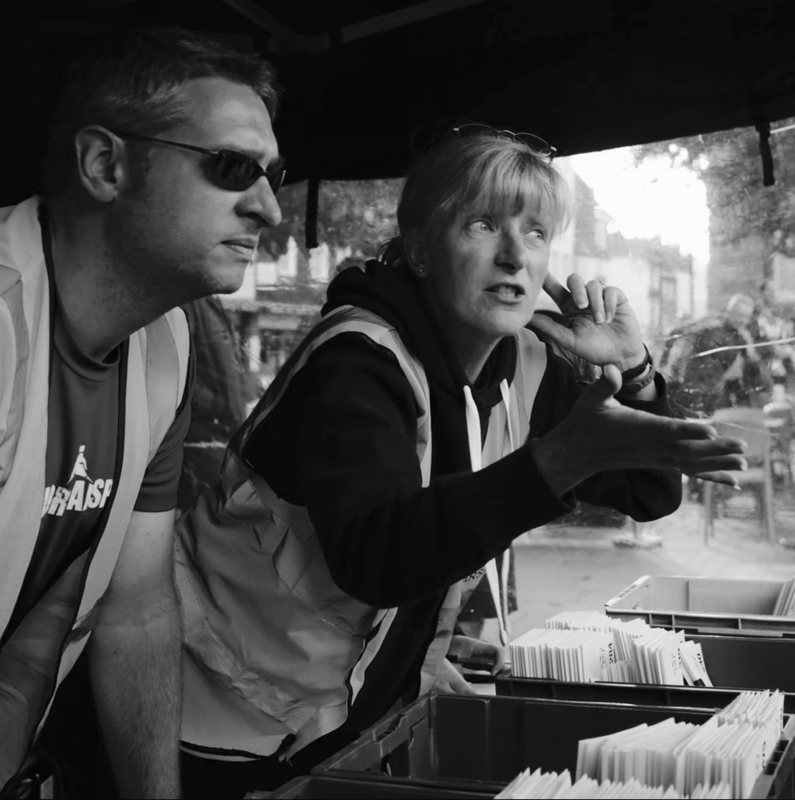 You will always find Anita on registration and after that she is operational control. If the communication systems go down Anita can resort to hand signals!